Sidney Toledano was born in Morocco on July 25, 1951. He is an Engineer graduate of Ecole Centrale de Paris. Sidney Toledano spent his early career as marketing consultant at Nielsen International, then he joined Kickers as General Secretary in 1982. In 1984, he was appointed Managing Director of Lancel. 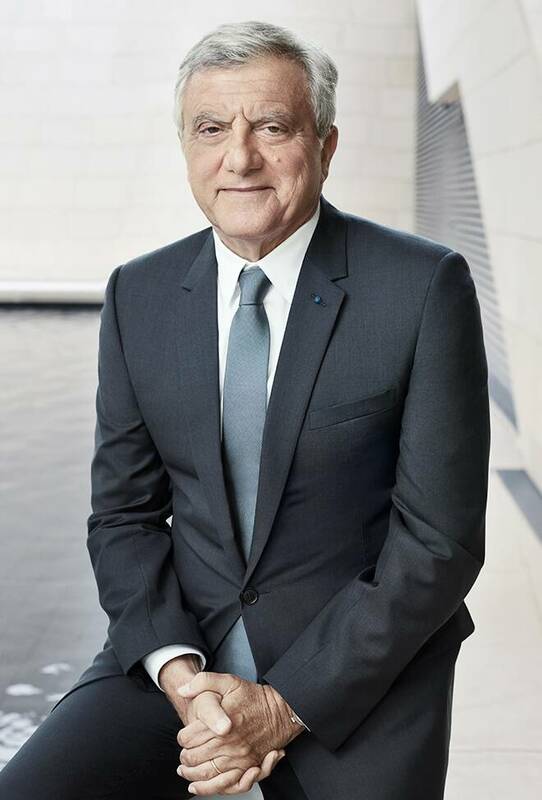 In 1994, Sidney Toledano joined Christian Dior Couture as Director of the Leather Goods Division before becoming Managing Director in charge of the international development in 1996. In 1998, he was appointed Chairman and Chief Executive Officer of Christian Dior Couture to pursue the development of the brand and put Christian Dior at the forefront of the most famous brands in the luxury sector. He was appointed Vice President, Managing Director and Board member of Christian Dior S.E. In February 2018, he was appointed Chairman and CEO of LVMH Fashion Group, which includes numerous prestigious brands (Celine, Givenchy, Loewe, Emilio Pucci, Kenzo, Marc Jacobs, Nicholas Kirkwood, Rossimoda, Jean Patou). He also becomes a member of the LVMH Executive Committee. Sidney Toledano is Vice President and member of the board of the Institut Français de la Mode and the Comité Colbert. He’s a member of the Management Committee of the Chambre Syndicale de la Haute Couture and member of the Fédération française de la Couture Executive Committee. He is President of the Chambre Syndicale de la Mode Masculine.